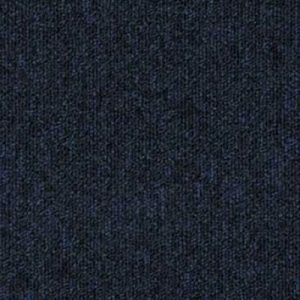 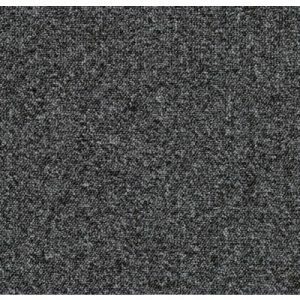 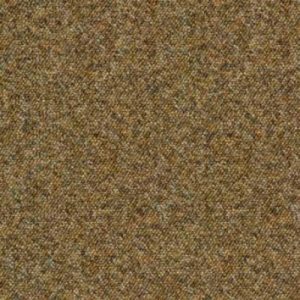 Products All Products Carpet Tiles Forbo Carpet Tiles Forbo Tessera Carpet Tiles Forbo Tessera Sheerpoint Lilac Trace 1175 Carpet Tiles. 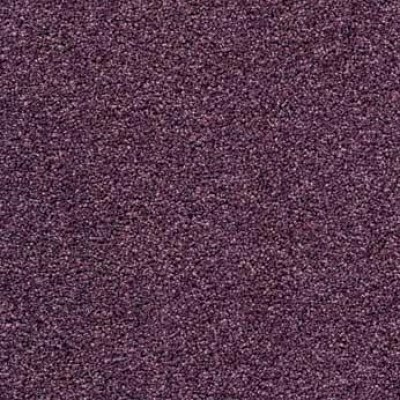 Forbo Tessera Sheerpoint Lilac Trace 1175 Carpet Tiles. 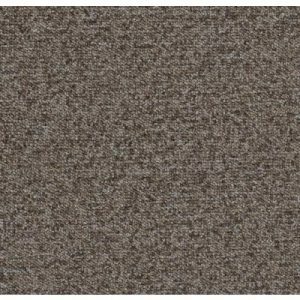 Lilac Trace 1175 carpet tiles are one of 48 contemporary colours from the Forbo Tessera Sheerpoint carpet tile range.